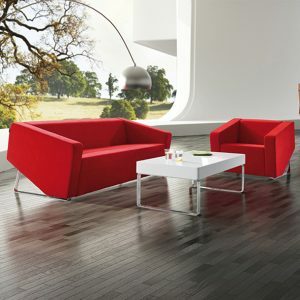 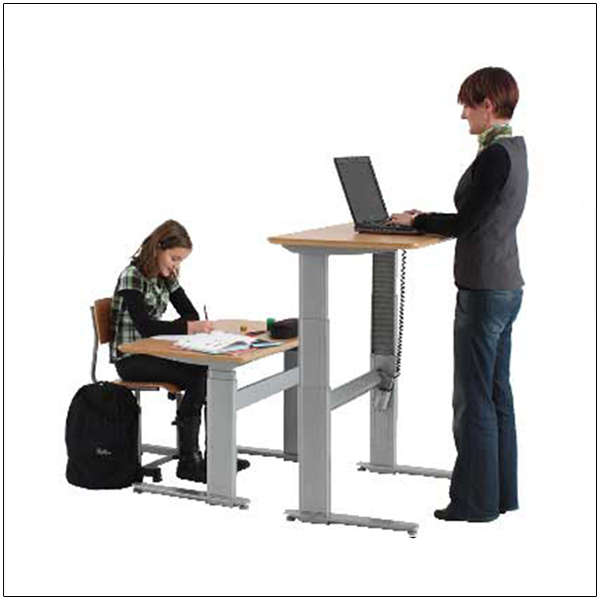 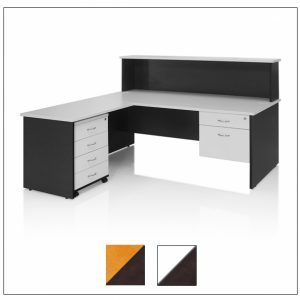 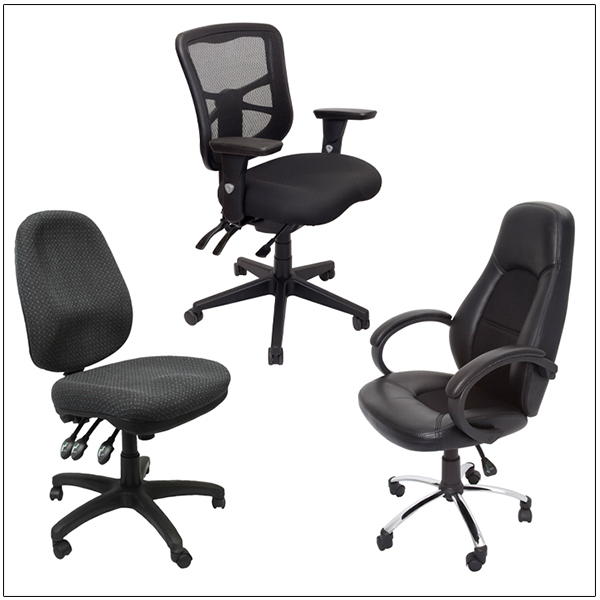 Office Furniture Plus is a family based, South Australian company. 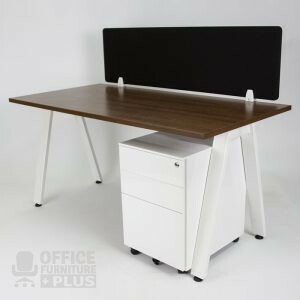 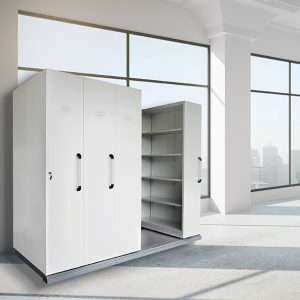 We have been trading in Adelaide since 1996 and have an in depth knowledge of the latest trends in office furniture and accessories. 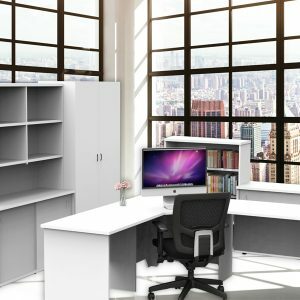 We pride ourselves on our customer service and we have the knowledge and skills to help you with your office furniture needs. 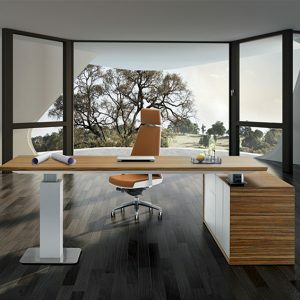 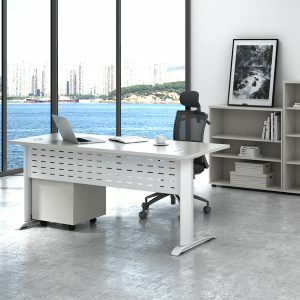 For many years from our Adelaide offices, we have dealt directly with manufacturers so that we can offer small and big businesses alike, the best possible prices and quality on a fantastic office furniture range including office desks, business desks, workstations, client chairs, executive chairs, leather chairs, office chairs, ergonomic chairs, bench tables, round tables, flip tables, office desks, office screens, conference tables, boardroom tables, whiteboards, storage cupboards, bookcases, chair mats, reception counters, reception lounges and audio visual aids. 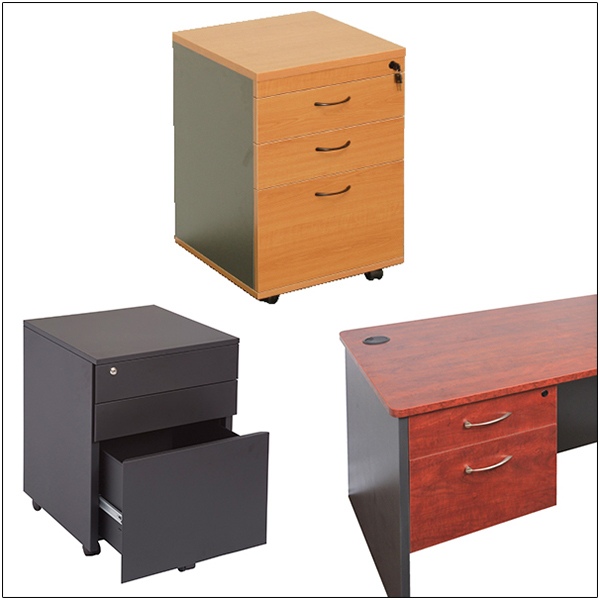 We are a one-stop shop for all your office furniture needs! 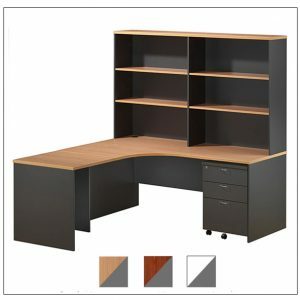 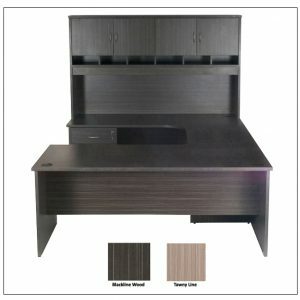 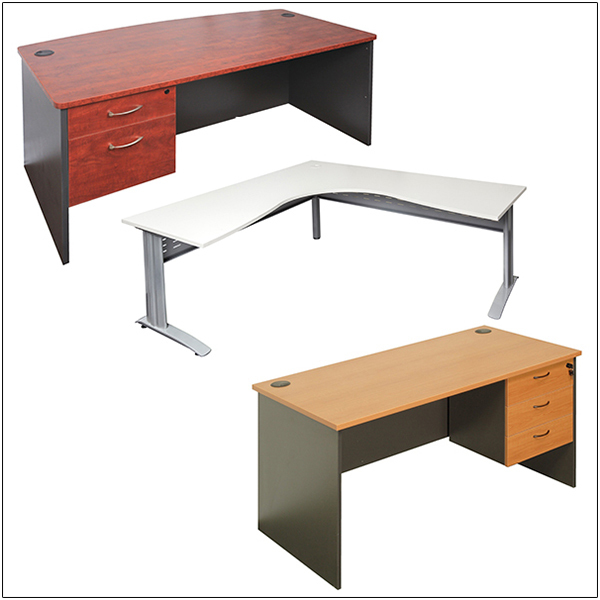 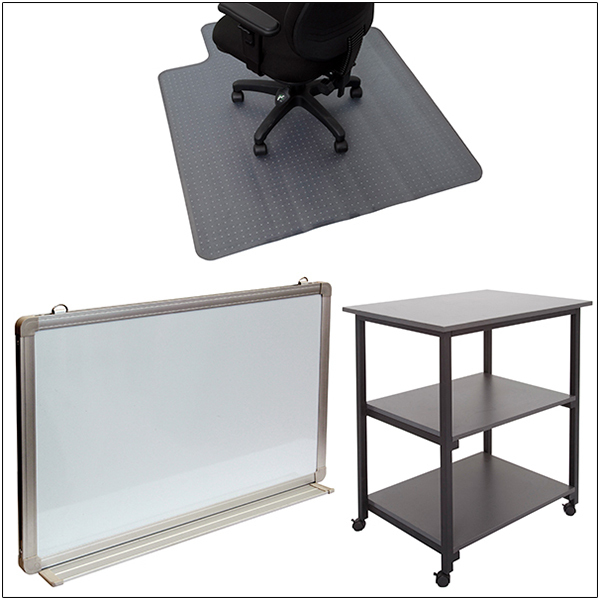 We offer the complete package for your office furniture needs. 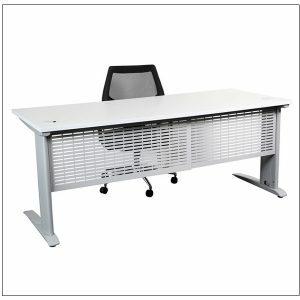 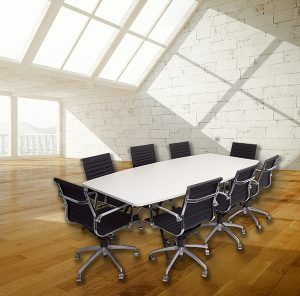 We also can help you with your corporate office space requirement. 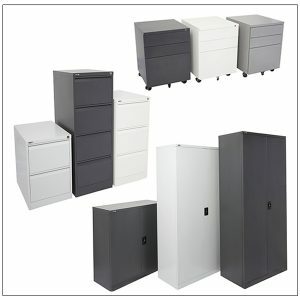 Whether you have a small or large space, we have furniture packages to suit. 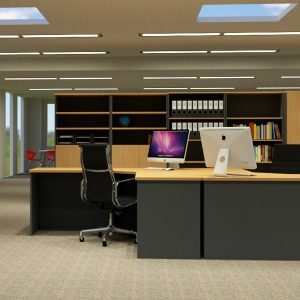 At Office Furniture Plus, we offer you no-obligation quotations on custom designs that will perfectly fit your workplace – that’s if it’s not already in our showroom. 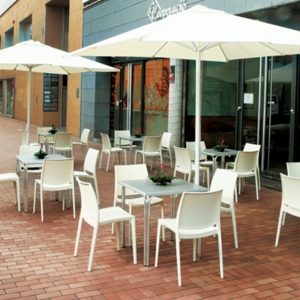 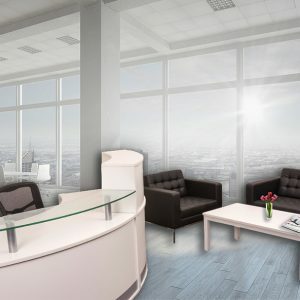 We also can provide you quotes on everything else from computer chairs and desks to lounges and tables. 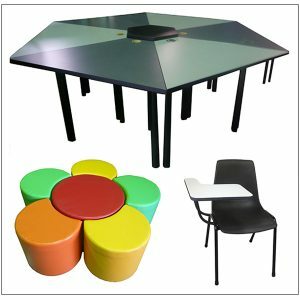 After you’ve picked the right pieces for you, we offer direct delivery, and can even organise assembly if desired. 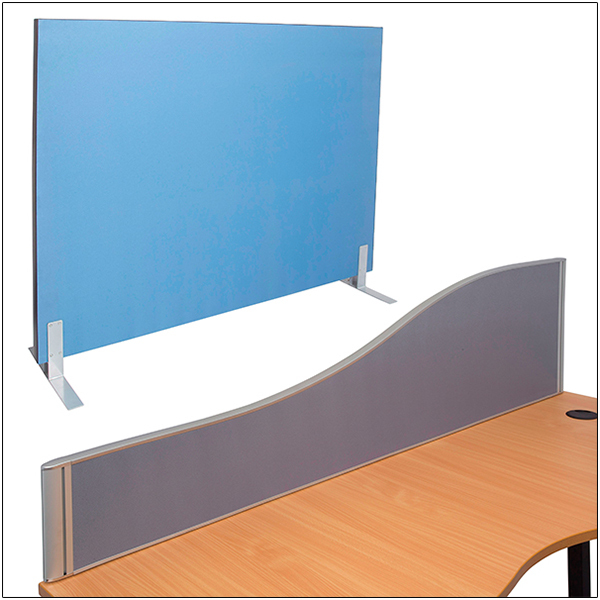 Please check out our entire range and if you need any help please get in contact with us.